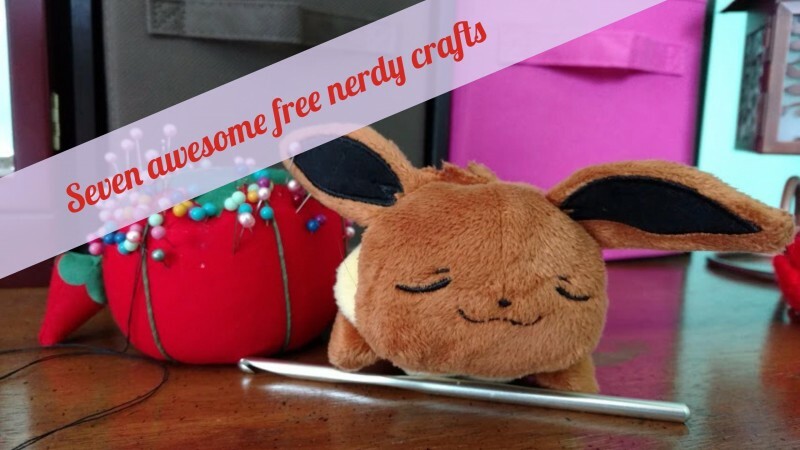 I can’t think of anything to write this week, so instead, I’ve lovingly curated a collection of ten free nerdy crafts for you all. (If my Facebook friends come through with cool post ideas, there may be a second post this week to make up for this one!) It’s been a while since I’ve done one of these, so I figured, why not? So, here we go – seven nerdy free crafts!